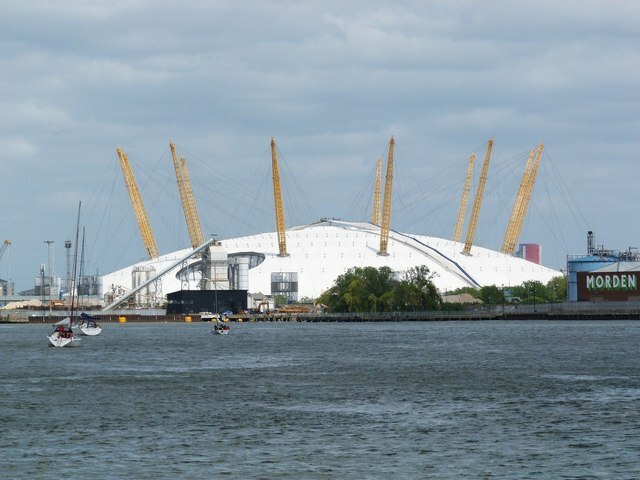 The Fight Night at London’s O2 was Till’s chance to get back on the road for a shot at the title. It wasn’t to be though, and that night upset the applecart for several in the division. Very few people, including the fight pickers on Oddschecker, came close to predicting the outcome of the co-main and main events, with Masvidal’s stunning knockout the biggest surprise. Till needs to work on several things, not least his posture and defence, but he does have what it takes to be competitive right at the top of this division – if this is where he chooses to stay. You have to go back a little further to when it looked like Thompson was the future of the division. With his looks, style and obvious talent, he was a marketing man’s dream. Back to back defeats against Woodley meant his title aspirations were put on indefinite hold. It was unlikely that, while Woodley held the belt, Wonderboy would be given another shot anytime soon, leaving him in limbo. That was why when Usman took the belt, Thompson must have been licking his lips. Then of course, up steps Anthony Pettis. Thompson will be licking his wounds not his lips now, but he is another who needs to and will regroup. Like Till, his next fight is crucial if he is to remain relevant. This is sport and whenever there are losers, there are winners. Usman looks like he is going to be extremely hard to dislodge. He is an incredibly impressive all around fighter, and comes with a backstory straight out of Hollywood. Behind him, however, is an increasingly growing list of people who at the very least will want a chance to get into the octagon with the Nigerian. Colby Covington has been on the cusp of a title chance for a while and looks set to get his opportunity in Usman’s first defence. The four biggest movers and surprises as contenders are Masvidal, Pettis, Ben Askren and Leon Edwards. Gamebred and Askren are touted to fight at UFC 239, which will give us a clearer indication of which of those is likely to be looking for a shot at the belt later this year (or early next). Askren fits the bill as a potential to carry the aforementioned superstar of the sport mantle. He is great with the mic in his hand, already has a following, and has undoubted talent. He was perhaps fortunate against Robbie Lawler however, so it will be intriguing how he copes against Masvidal. Coming up on the outside track, going about his business, notching up win after win is Brit, Leon Edwards. The southpaw is on a 7-fight winning streak, his only defeat in his last 10 fights coming in a points decision against Usman himself. His last two fights in particular, against Cowboy Cerrone and Gunnar Nelson have made people sit up and realize he is a force to be reckoned with.